Demand is growing around blockchain-related skills, as initiatives multiply to test its potential beyond its original bitcoin framework. 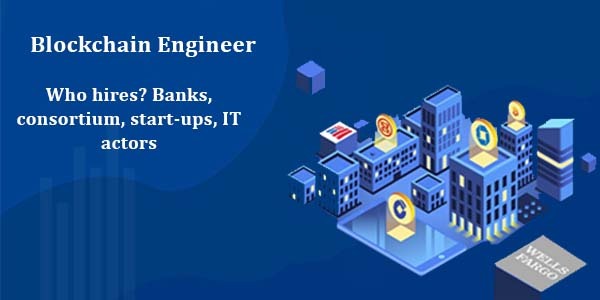 Different sectors are recruiting, from start-ups to large companies, on sharp profiles already familiar with certain blockchain bricks, mastering the encryption or familiar with several languages, among others. In the UK, salary estimates range from 50K to more than 197K € for the most experienced. Many companies build teams around blockchain technology, from start-ups to banks to IT players. A consensus was formed that one could adapt to different processes, beyond the virtual currency field, the largely distributed newspaper that was set up to authenticate bitcoin payments. 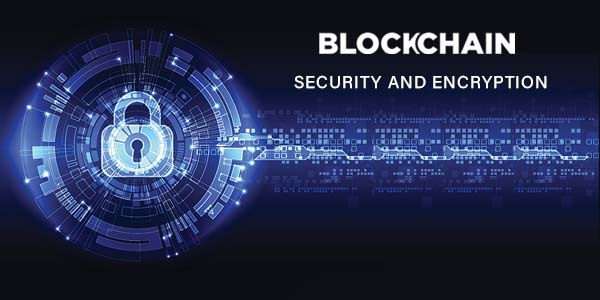 As companies, and even governments, became interested in the potential of technology-based systems, the blockchain, the demand for expertise to create pilot projects and launch products has grown rapidly. “As with any new technology, there is always a great demand to find people with the right skills,” said Steve Webb, a PwC partner who participated for the consulting firm in the constitution of a blockchain team of more than forty people in Belfast. The demand for skills apparently comes from different sectors of activity. Some are more advanced than others in their blockchain strategy. Banking groups such as UK-based Barclays, which is particularly active in this field, BBVA and Santander in Spain, and UBS in Switzerland, have been studying the potential of the technology for some time now, while others have just begun to test the temperature. Dutch bank ABN Amro recently announced that it is a team of about 30 people to explore the use of technology. In France, the Banque de France itself launched an experiment with two start-ups. In a general way, all the actors of the finance are interested from near or far. Visa and Thomson Reuters are also looking for specialists, while in another field; Airbnb has recruited this year a team of experts blockchain and bitcoin. 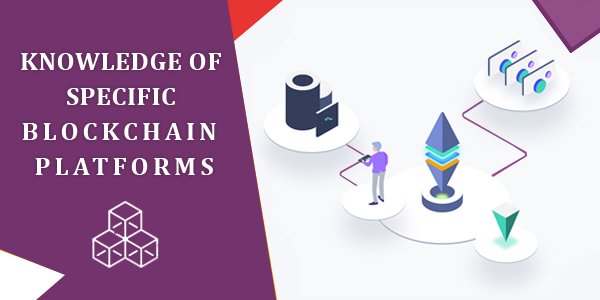 Start-ups in this niche are numerous, from those that provide the basic building blocks of technology, such as Ethereum and Eris, to those specializing in enterprise applications, including Everledger. We also see companies like R3, based in New York, looking to create blockchain standards for the financial sector. Actors like IBM and Microsoft have made tools available in the cloud to support the development of blockchain and others, including Intel and Fujitsu, have joined the open source project Hyperledger supported by the Linux Foundation. Finally, all major consulting companies are in the process of building blockchain teams to support their customers on what could become an important transformation technology. In this area, Deloitte acquired the Rubix start-up and the firm has just announced the creation of a European center of excellence in Dublin to support its customers in the financial industry in the discovery of use cases and go to the development of solutions. In France, its subsidiary will rely on this center (which will bring together 50 employees, developers and designers over the next 18 months) to meet the needs of the French market. For its part, PwC has seized Bitnet and Capgemini plans to bring together a hundred specialists by the end of the year. KPMG is also recruiting. Read also: Does Progressive Web App (PWAs) Have a Future Into Web Development? That said, some specific skills will be welcome. “Polyglot” developers, that is to say, capable of coding in different programming languages, will certainly be privileged. The knowledge of Java and C ++ appears for example as a prerequisite in many job offers. The latter are generally agnostic on the technology stack and require above all strong programming skills, according to Zeth Couceiro, Opus IT recruitment firm. It is ideally addressed to people who have jointly programmed in two languages or who have practiced several languages and are familiar with large datasets. A good understanding of what encryption is is also useful. Seamus Cushley, who joined PwC to lead the blockchain team following the acquisition of Bitnet, added that knowledge of specific blockchain platforms is an advantage, even if it is not essential. “There is a demand for people with strong technical experience who can demonstrate that they understand at least the principles of bitcoin, possibly able to run an Eris node ( platform to build and operate distributed applications with a backend blockchain ), having already explored the Ethereum decentralized platform Says PwC’s FinTech EMEA Director. At the same time, the ability to adapt to new technologies – in this context of very rapid evolution – will be particularly valued. “We cannot just say that we are very specialized on blockchain or very good on Eris, because that is not significant,” says Seamus Cushley. “Eris may not be here tomorrow, or on the contrary, have become very important. It is, therefore, the capacity to change that counts. From a business perspective, recruiting skills can be quite complicated. In the UK, for example, some estimate about 250 the number of developers who really know blockchain well. It will be difficult to attract the interest of this small number of experts. Many of those who first became interested in technology in the form of the open big book used for the virtual Bitcoin currency have no doubt been tempted by the libertarian philosophy of cryptocurrency. These will probably not aim to create this time private “big books” on behalf of multinational banks. Beyond this notion, if you consider that blockchain technology is still a niche, it can be simply difficult to get in touch with the right people. For those who are interested in a position in this field, a good way to get started would be to start submitting code for open source projects related to blockchain, tools, and currencies. This is one of the tips of Zeth Couceiro. If this code is then improved, it will be seen positively, as well as the fact that has contributed to his personal time, he says. This shows that the developer is passionate about the subject and that he has gained some experience, his code having been accepted, which also indicates that he has reached the level that companies are looking for.